Prefer to buy a lesson as a gift? Simply click book lesson in any of the lessons and click on ‘Buy as Gift’ in the right hand panel. 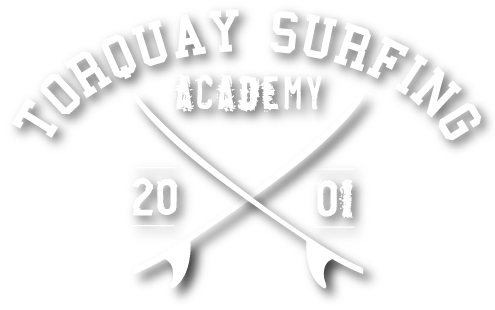 Purchase any of the following gift cards that can be spent on anything from surf lessons to hire to product at Torquay Surfing Academy.